The Langtry Estate is located in the picturesque Guenoc Valley of Lake County. 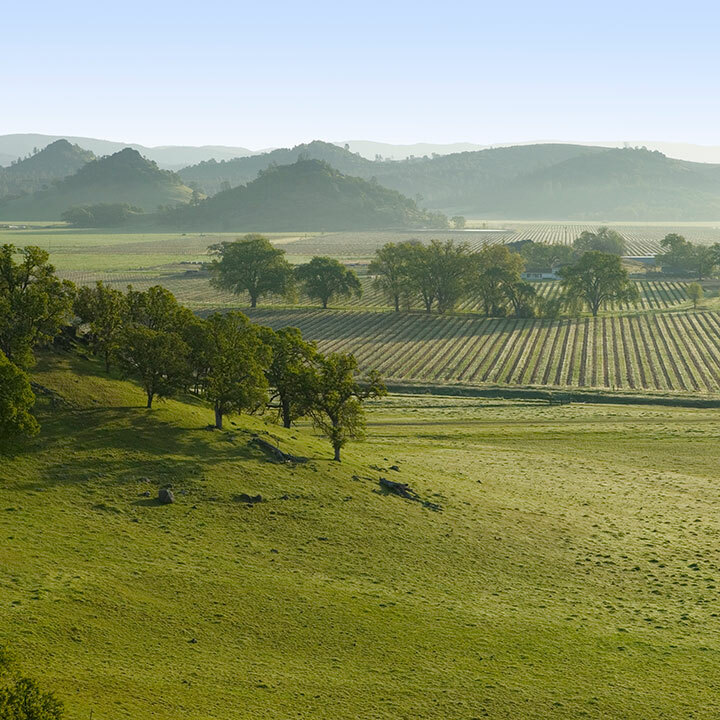 With over 23,000 acres of land, Langtry's vast property spans throughout Lake County and into the northern tip of Napa Valley. The winery itself was originally built in 1981 to resemble the old Langtry barn still standing across from the Gebhard Hunting Lodge two miles south of the winery. Langtry's winery overlooks the beautiful Detert Reservoir, where you may chance upon Blue Heron, Snowy Egret, ducks, geese, and other water fowl. To the south is our famous Tephra Ridge, where our Cabernet Sauvignon vineyards prosper. Picnic tables are available for anyone who wishes to pack a lunch, journey up to our valley, relax and enjoy the view with a glass of Langtry wine. We look forward to welcoming you to our tasting room on your next visit!